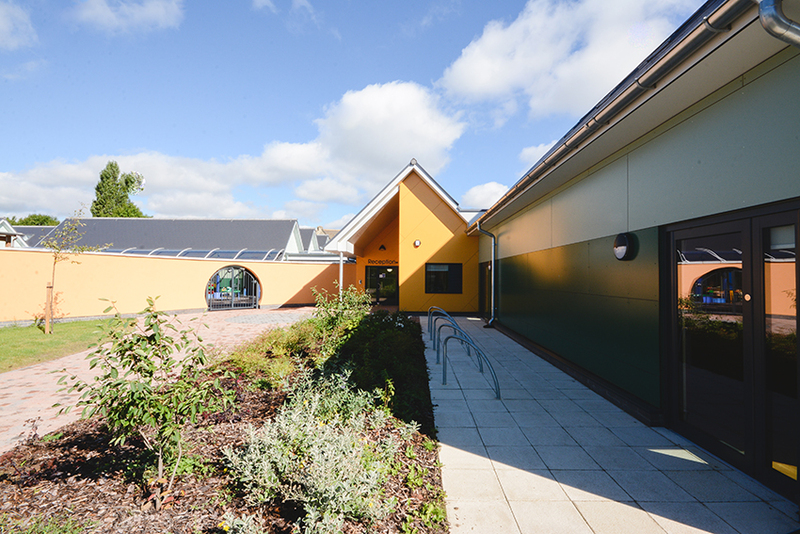 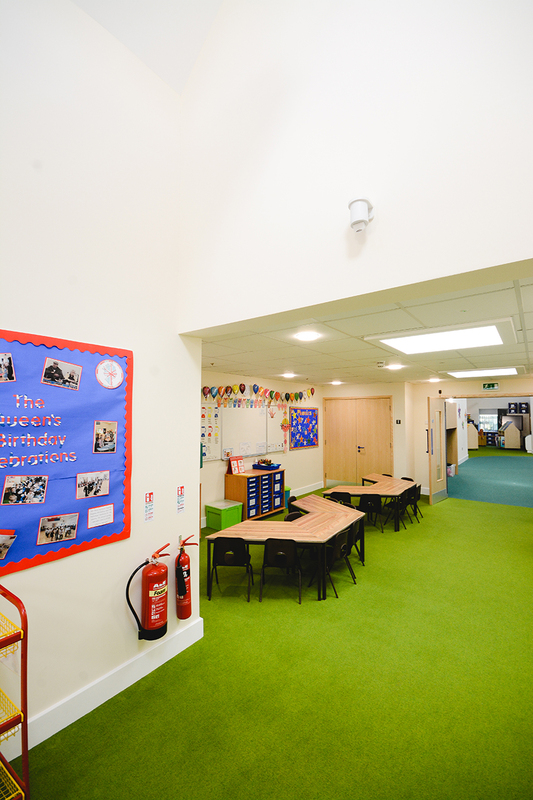 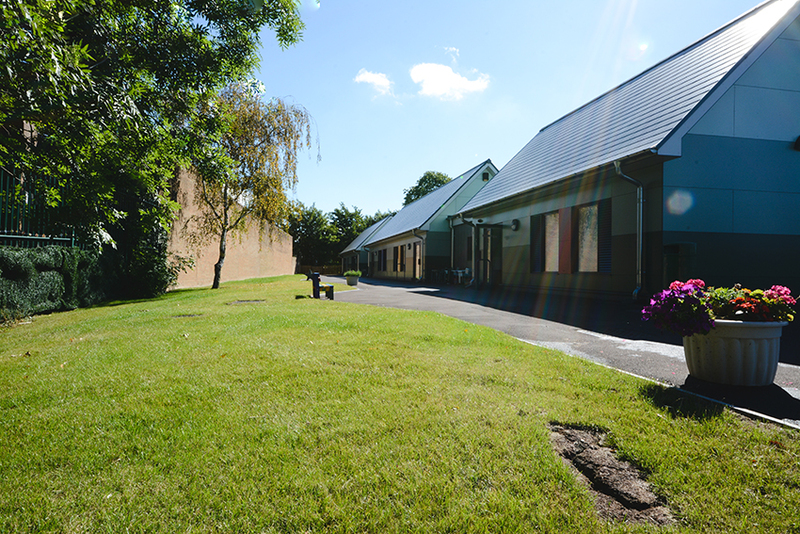 Speller Metcalfe was tasked with developing a new build, two form entry primary school on the playing field of the existing site to provide state-of-the-art facilities for pupils. 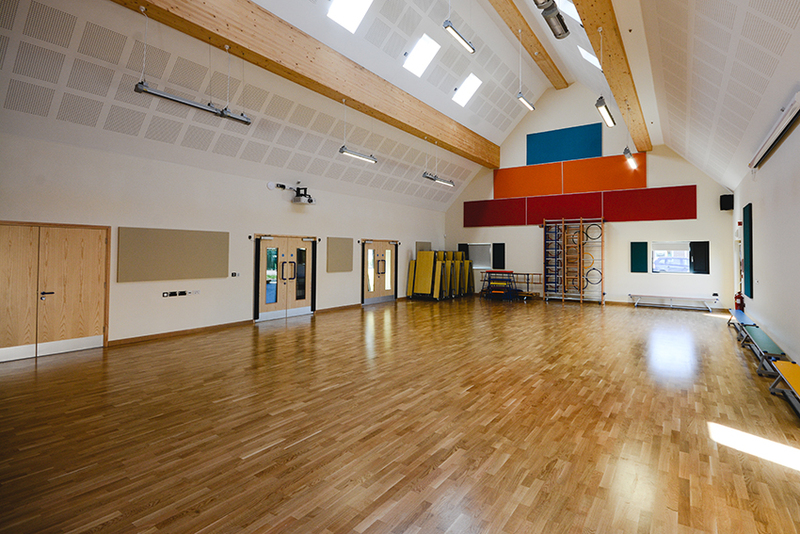 Following completion, the school moved into the new 1400m2 building before the original building was demolished as part of a second phase. 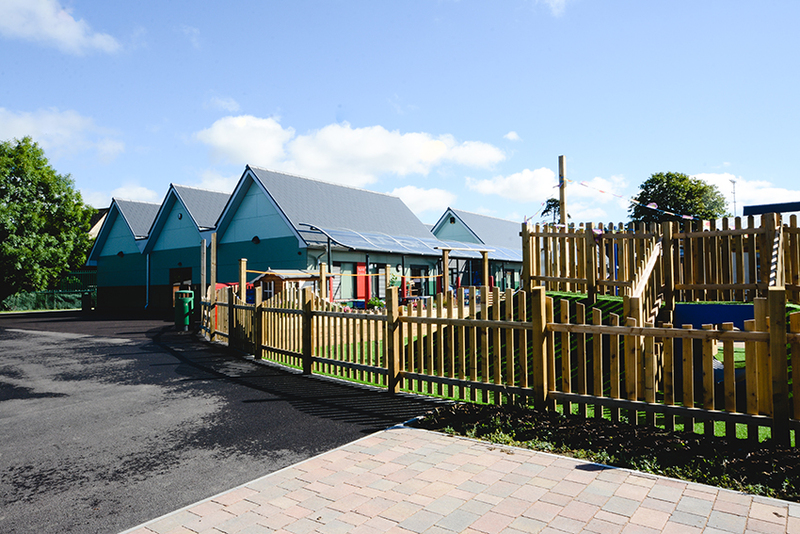 The new school is a single-storey build with some pitched and single ply roofs, constructed from a timber frame with cladding. 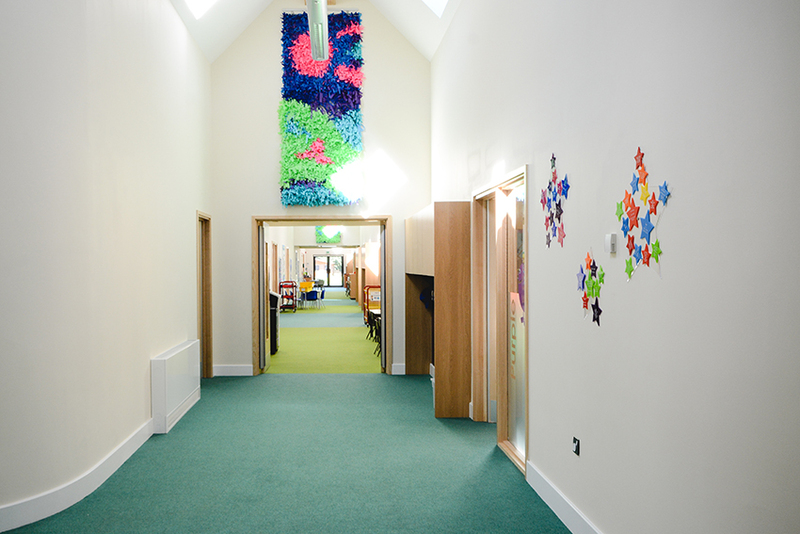 Speller Metcalfe was highly involved from design stage to deliver a working 3D model within the parameters of Building Information Modelling, attending fortnightly meetings with the design team to ensure all buildability issues were considered, enabling time and cost savings.